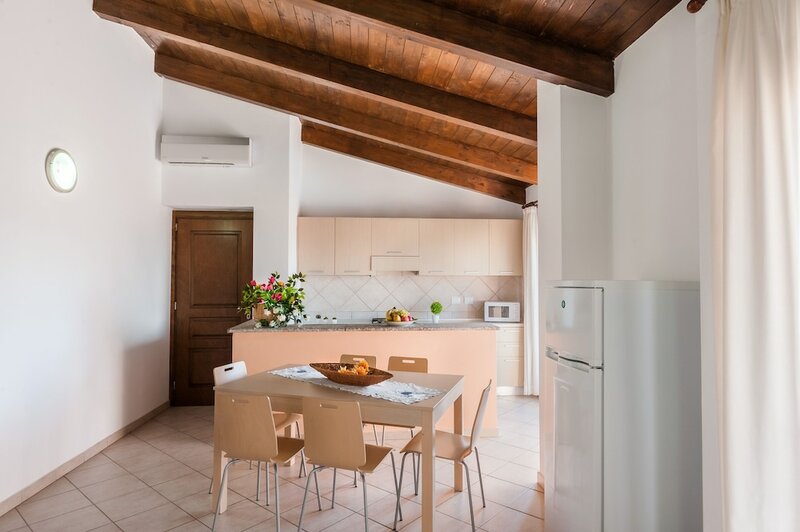 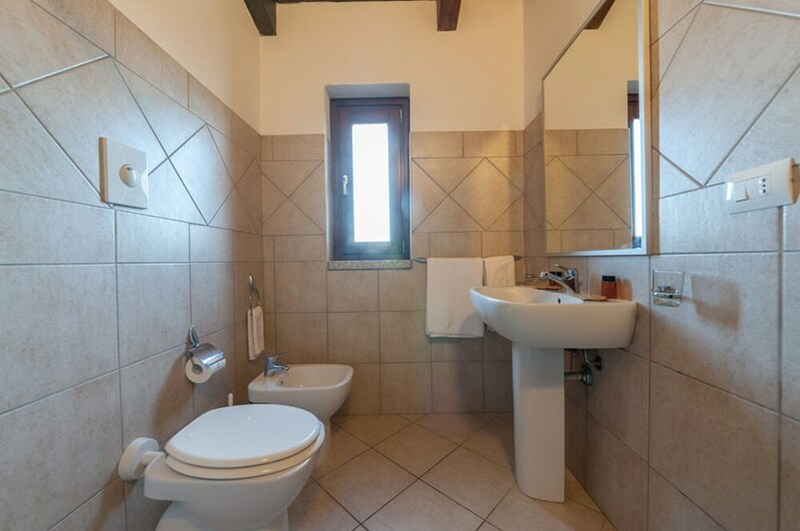 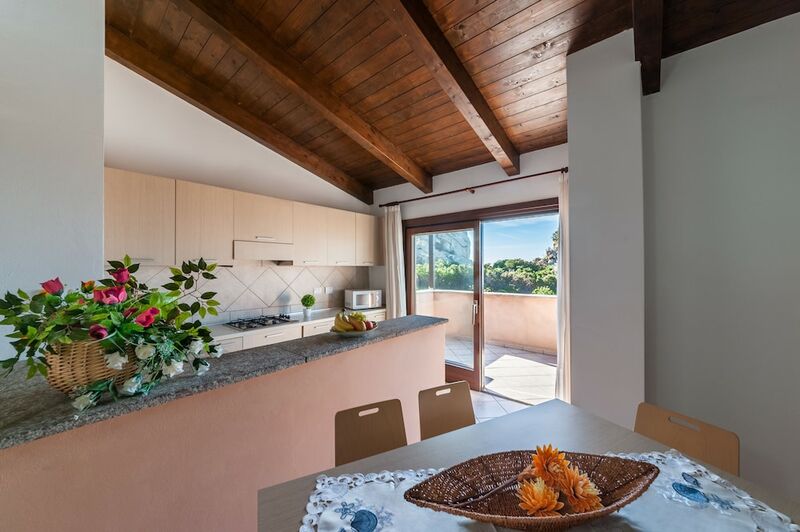 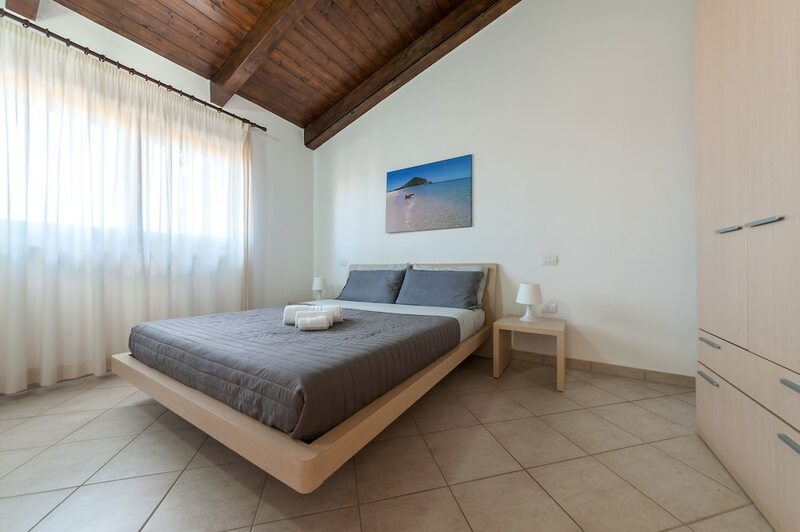 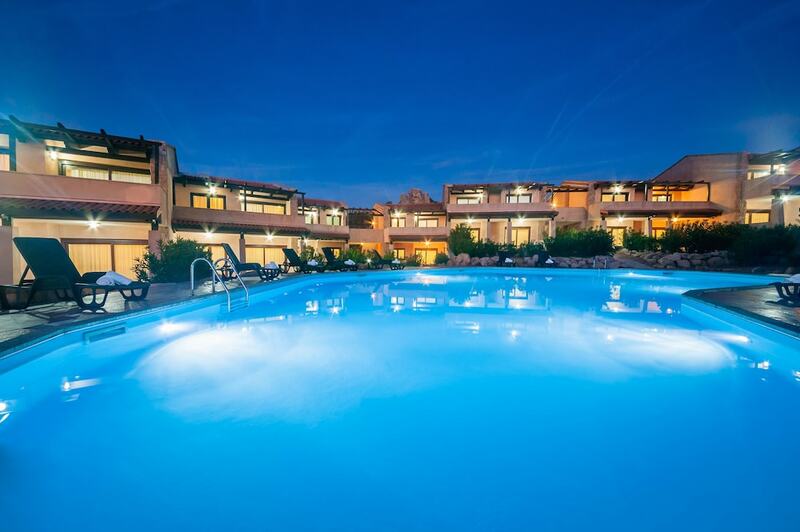 With a stay at Gravina Resort in Trinita d'Agultu e Vignola, you'll be near the beach, and 6.2 mi (10 km) from Li Cossi Beach and 8.7 mi (14 km) from Cala Sarraina Beach. 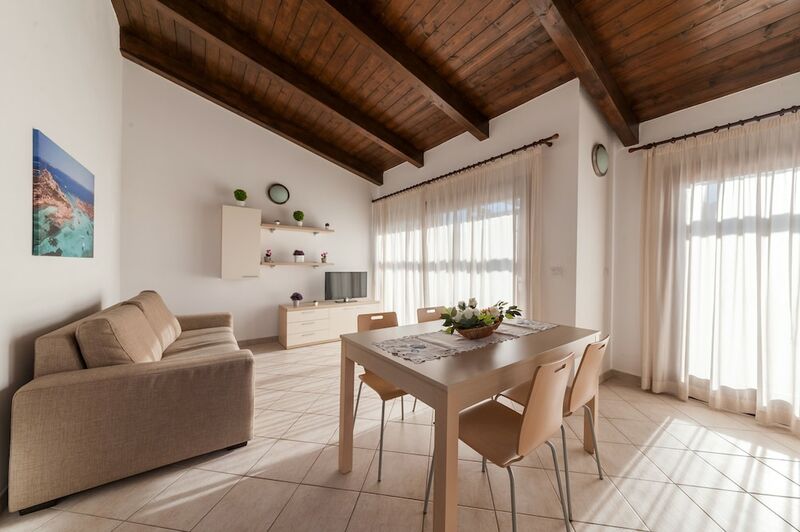 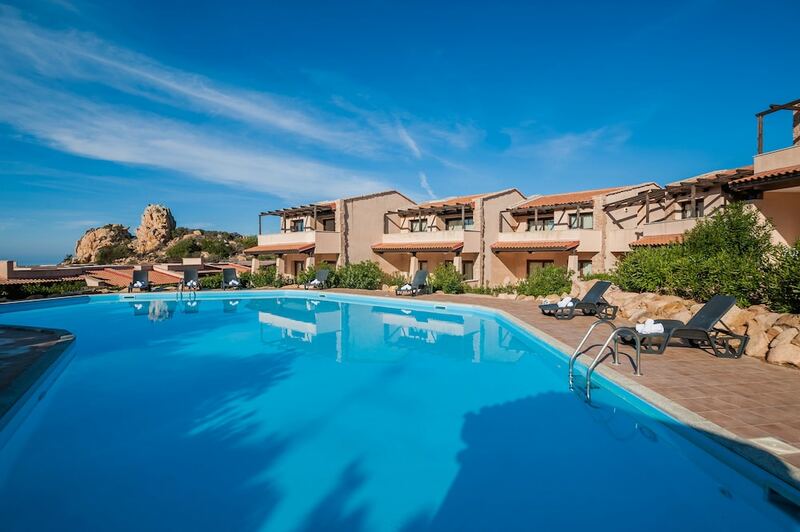 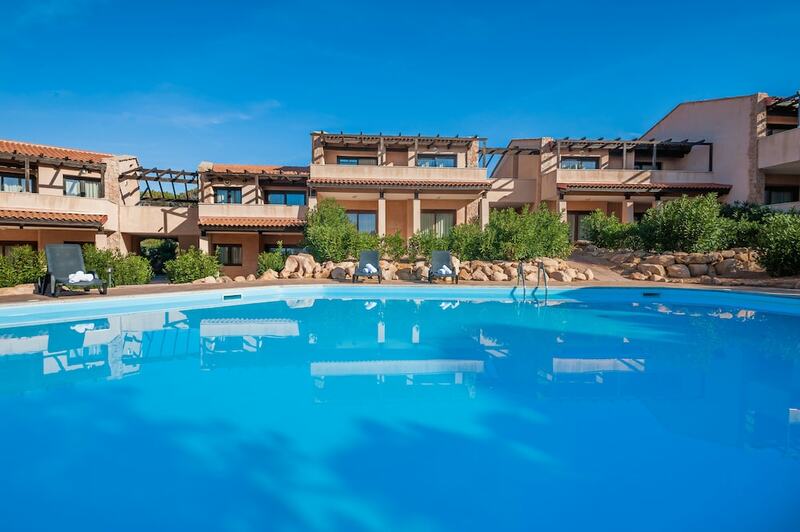 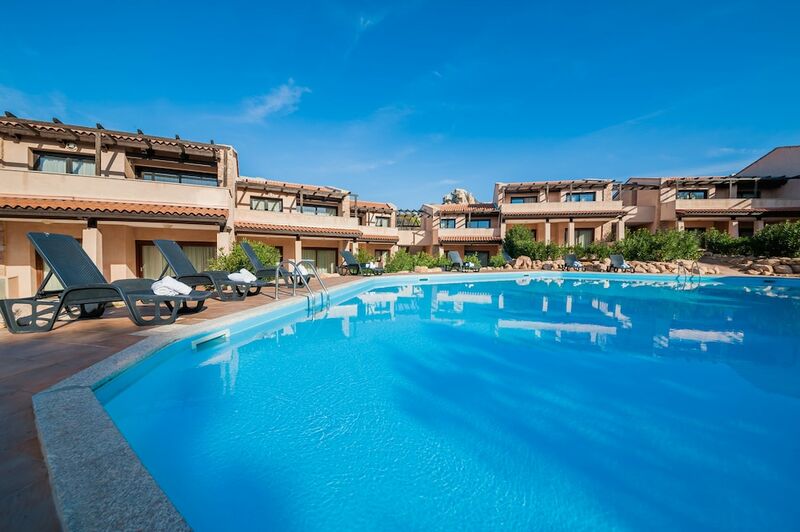 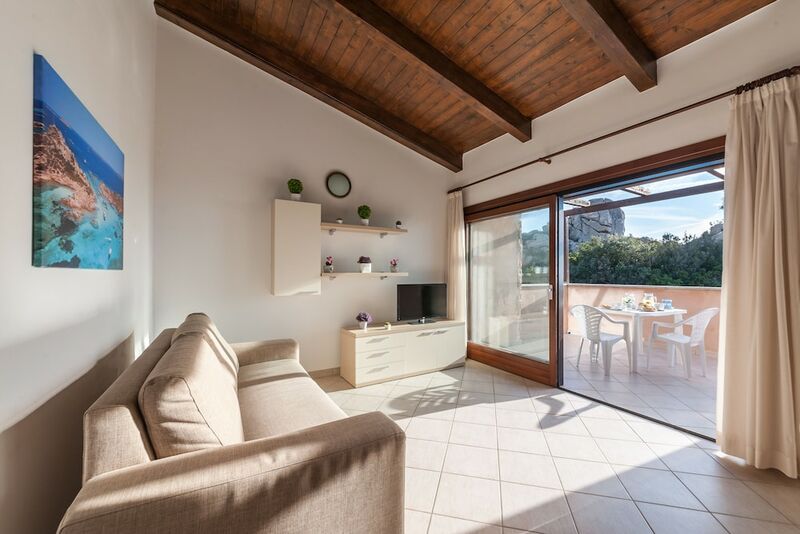 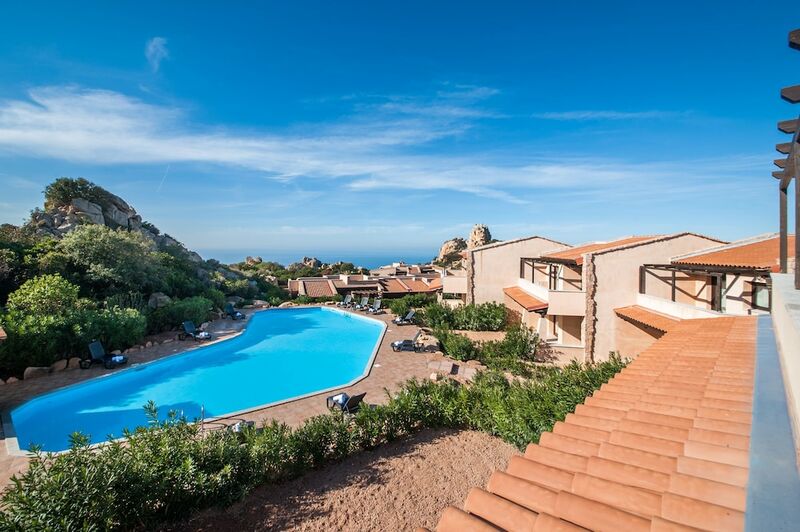 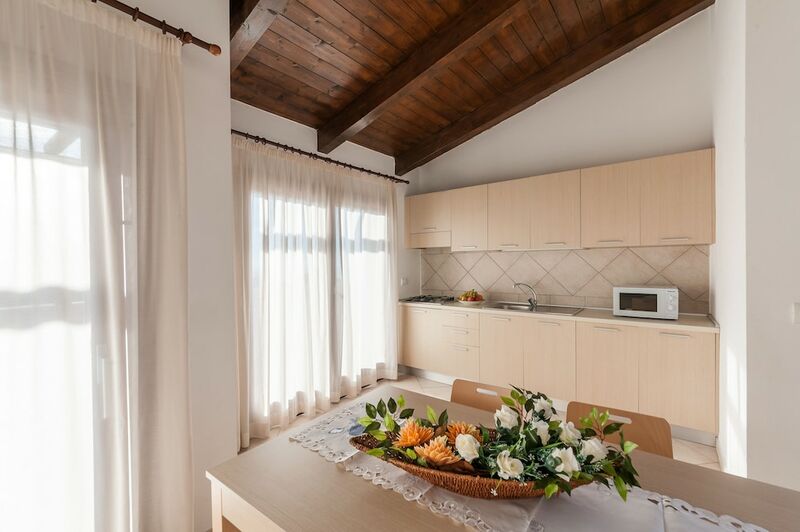 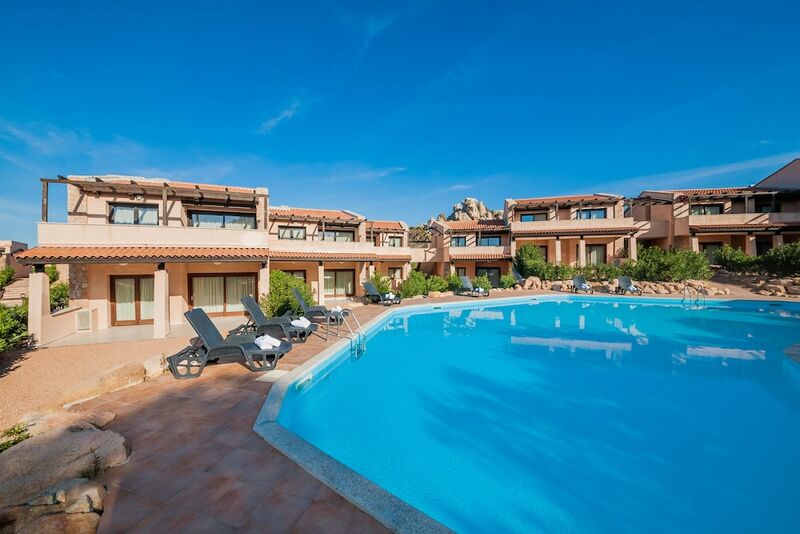 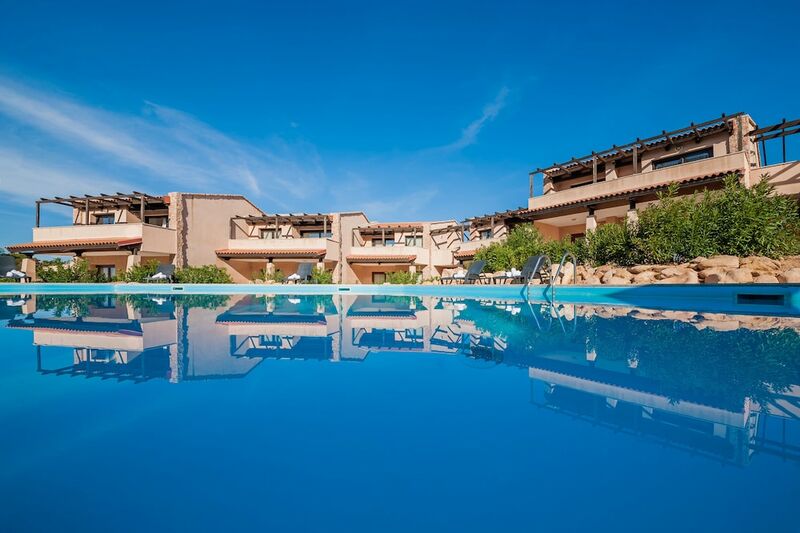 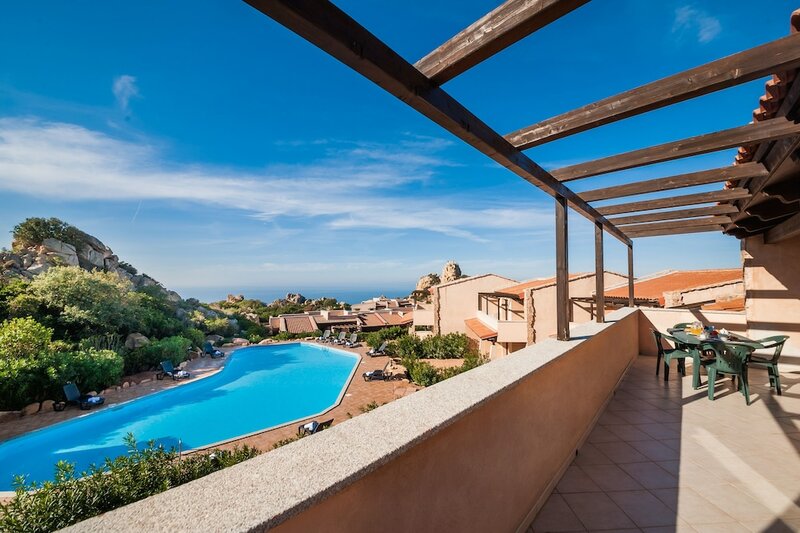 This apartment is 9.4 mi (15.1 km) from Cala Canneddi Beach and 9.5 mi (15.3 km) from Aquafantasy. 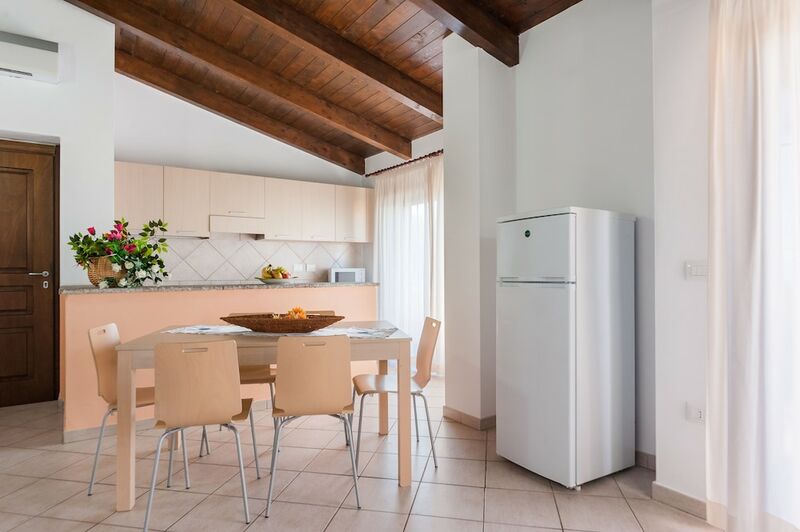 Make yourself at home in one of the 91 air-conditioned rooms featuring kitchens with refrigerators and stovetops. 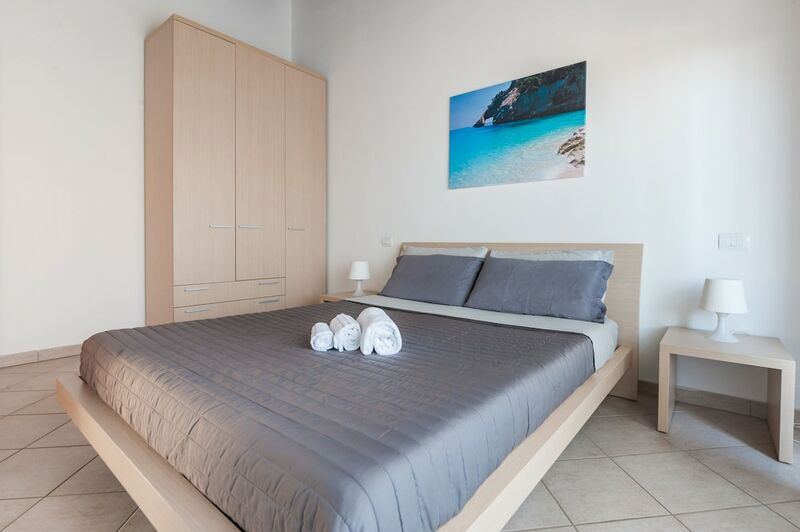 Rooms have private furnished balconies or patios. 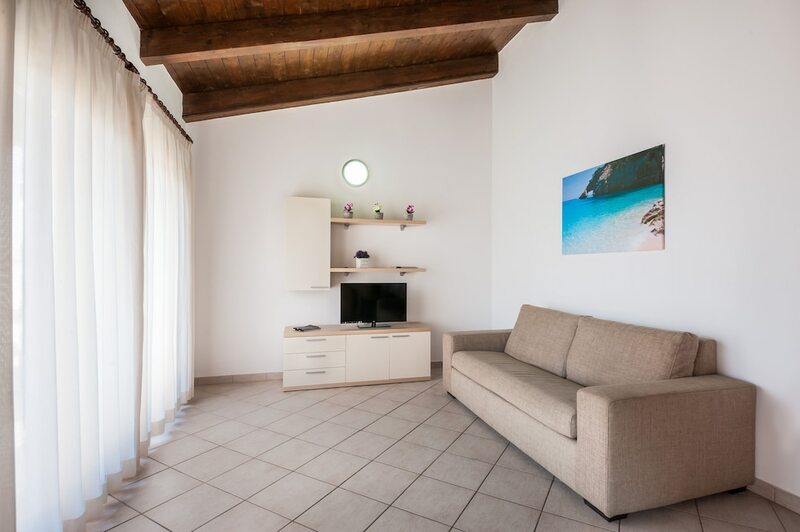 Flat-screen televisions are provided for your entertainment. 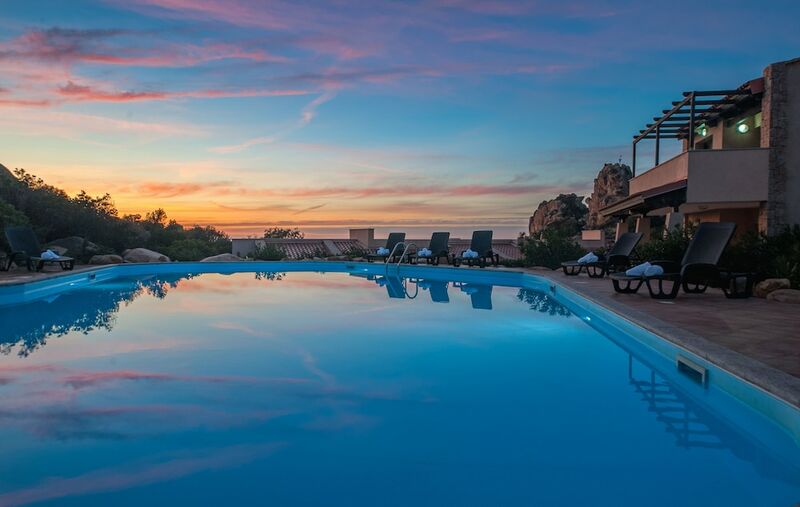 Take advantage of recreation opportunities such as an outdoor pool or take in the view from a rooftop terrace and a garden. 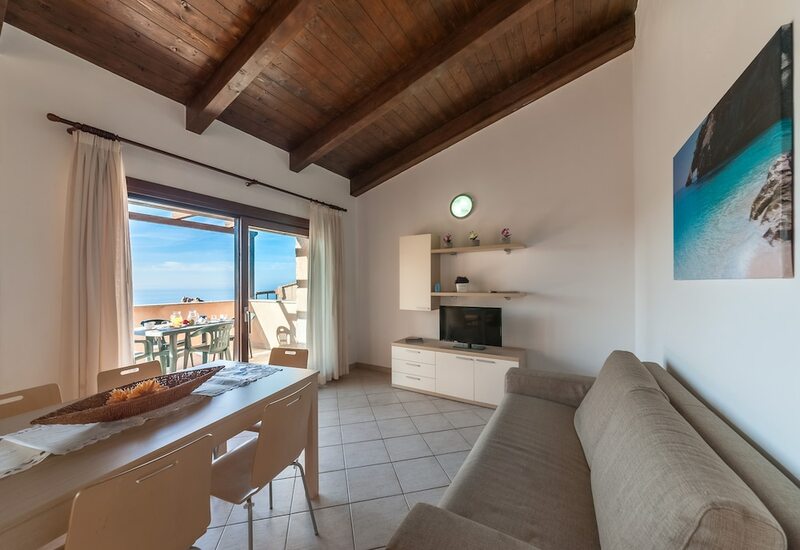 Additional features at this apartment include complimentary wireless Internet access, tour/ticket assistance, and barbecue grills.